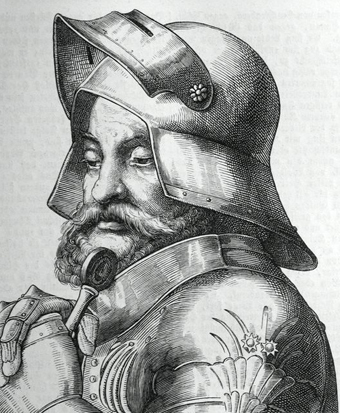 Many nobles served as cavalrymen, others as infantry officers. 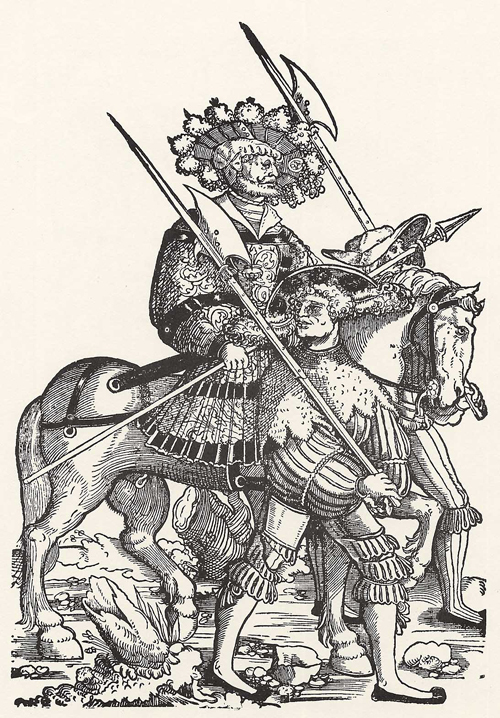 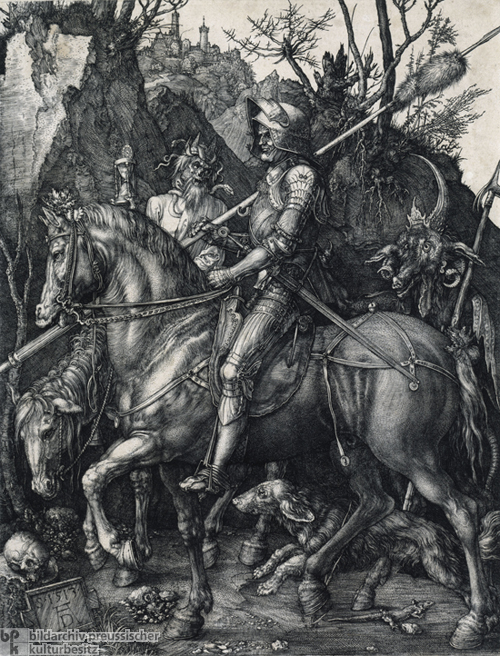 This woodcut shows a captain with two of his men. 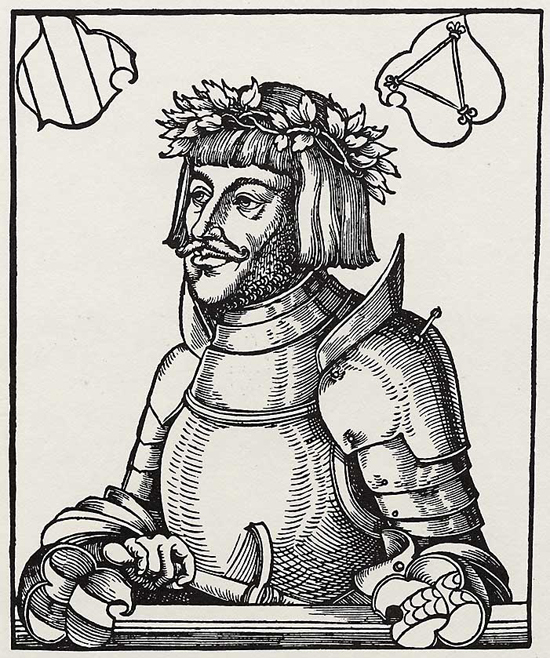 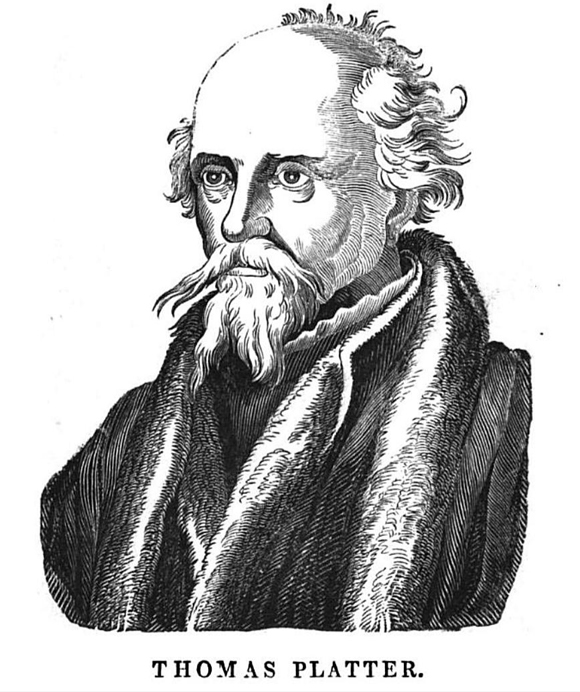 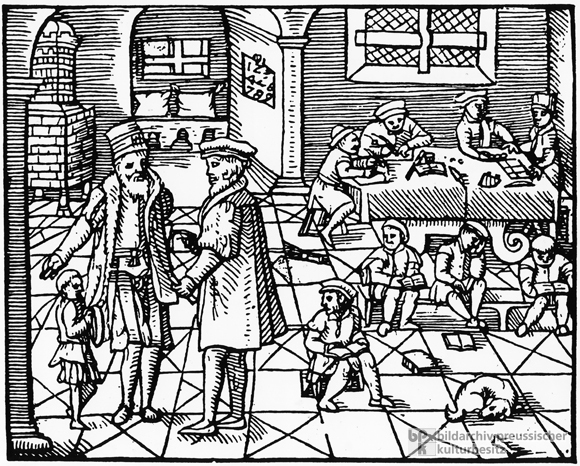 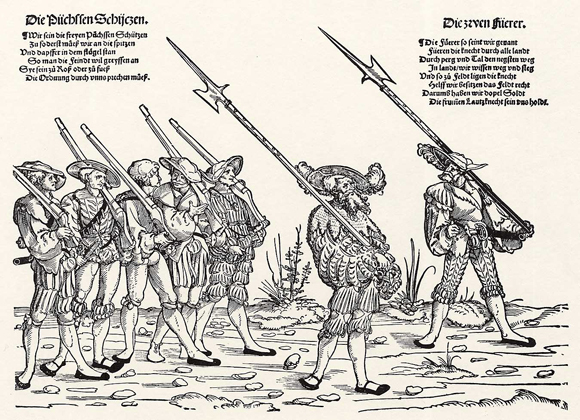 Woodcut by Niklas Stör (d. 1563), 1538.